Heat Treating is the controlled heating and cooling of metals to alter their physical and sometimes chemical properties without changing the shape. Heat treatment is sometimes done inadvertently due to manufacturing processes that either heat or cool the metal such as welding or forming. Heat Treatment is often associated with increasing the strength of material, but it can also be used to alter certain manufacturability objectives such as improving machining, improving formability and restoring ductility after a cold working operation. 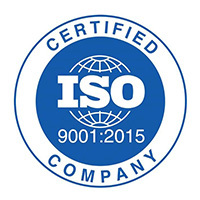 Thus it is a very enabling manufacturing process that can not only help other manufacturing processes, but can also improve product performance by increasing strength or other desirable characteristics. 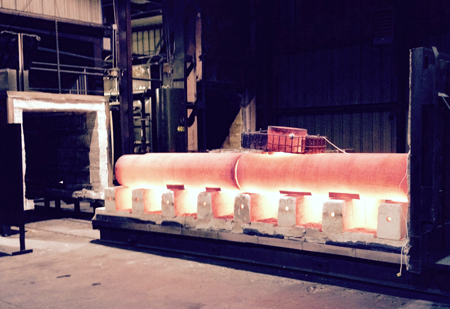 Heat treatment is a method used to alter the physical, and sometimes chemical, properties of a material. The most common application is metallurgical. Heat treatments are also used in the manufacture of many other materials, such as glass. The most common application is metallurgical and involves the use of heating or chilling, normally to extreme temperatures, to achieve a desired result such as hardening or softening of a material. 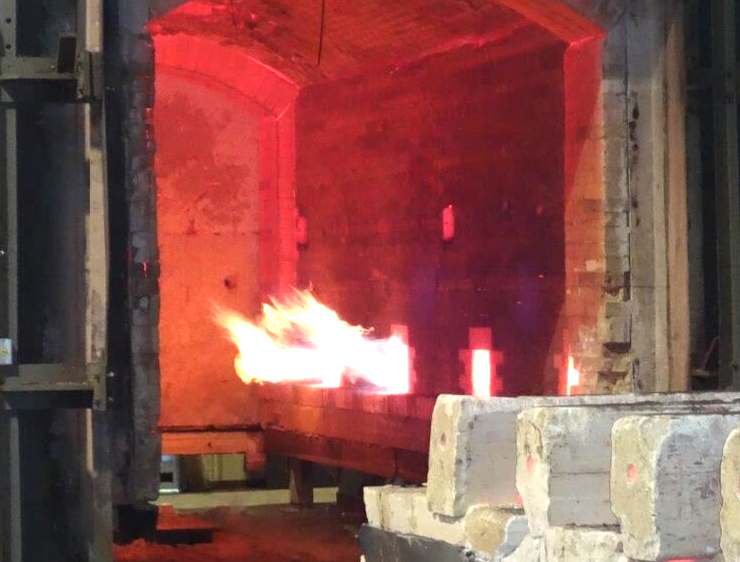 Heat treatment techniques include annealing, case hardening, precipitation strengthening, tempering, and quenching.